hi, I have this software that reads a security key on paralel port. We are changing our PC to a new ones, and my new PC has no paralel port. So, how can I force the software to read the security key I if put it on a 2nd PC that has a paralel port... all this through my office LAN? 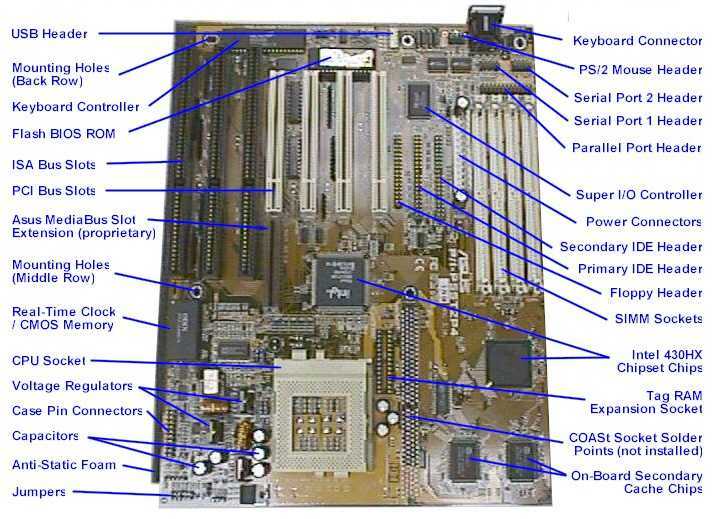 motherboard carefully. It may have the parallel port header pins on it. If it doesn't you should be able to find a cheap card to install. Maybe a USB to Parrallel cable might work as well. Best bet would internal PCI card though. Doubt that you can do that because that is what they are designed to prevent!! As others have suggested, you will need to add a parallel port to your system. I would start by contacting the software vendor. They must have run into this issue by now. Beyond the dongle issue, will the software run properly on the new computer? You may need to update to a newer version of the software in order to get a USB or no dongle.